Rwandans greeted outsiders well into the nineteenth century with hails of arrows. And who could blame them? The first European to the area – an officer of the British Indian army – propounded a racist theory that ensuing European colonisers used to favour one group over others; when independence was granted and democracy introduced, as Plato, JS Mill and MA Jinnah would have feared, the country saw the majority population play tyrant. And that’s how this country the size of Wales in the heart of Africa came to be known by that movie about an hotel. Since ’94, things have moved forward. People now feel safer living in Rwanda than in any other African country, and muzungus such as I walk carefree at night in most parts. Visitors increasingly come to have harmless fun, and the hosts have correspondingly been welcoming, and well that they have, for this country has myriad treasures to offer, and an ever-pleasant climate. I came to Rwanda not as a tourist, but for work: the government was looking for a financier to assist in negotiating power as well as other public-private partnerships. They found me in Mayfair. For my part, I was impressed by the country’s commitment to development. Having lived here a year, I recommend my compatriots – you, dear TFT readers – visit its tourist sites. I was lucky enough to see the family with just two schoolmates and two park rangers, paying a visit, as we did, in the rainy season in early May. The rangers count 37, including an alpha male and beta male each with four partners, and a third mature male, who was caught cheating with one of the alpha male’s partners; he had a wound to show for his indiscretion. The adulteress, meanwhile, joined another band. The group includes two sets of (very cute) baby twins. My friends will attest that the experience was well worth the USD 750 permit for non-residents. 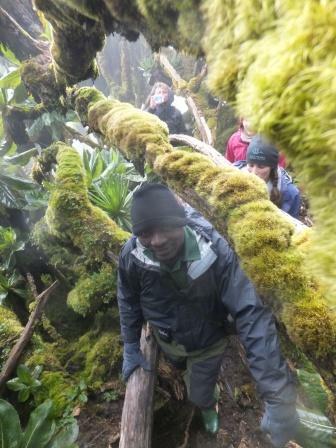 It took us two hours to first reach the Susa family, and another hour of trekking through forest alongside the at-times chest-beating cousins. Our rangers did a stellar job at pacifying the hairy ones with soft growls, and in landing us in an open patch, where, by the time the Susa had become accustomed to us, we were all but family. 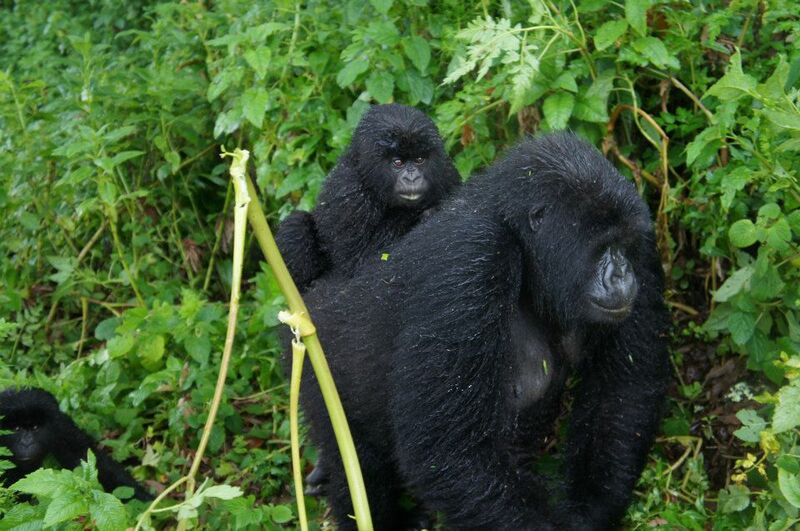 Gorilla after gorilla passed us by at arm’s length from every direction – from the pacified silverback males, to the barely-foot-high baby-twins clinging on or toddling behind their mothers. It started out as a lark. Five lads decided on a Tuesday night that we’d hike-up the inactive volcano on the weekend. (USD 400 per permit for non-residents.) 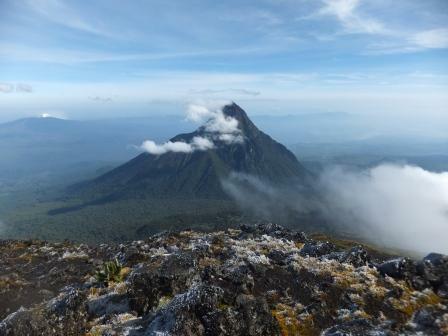 You don’t have to be a committed mountaineer to conquer the 2 km hike up to the 4,507 m peak. Come prepared with waterproof, non-cotton clothes. You must be fit. Two young European men didn’t manage to summit. 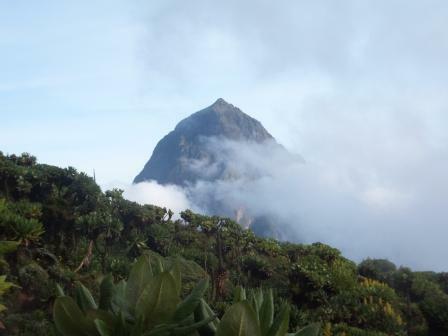 Kibuye and Gisenye are perfect destinations for relaxing getaways among verdant hills and a lake with volcanic islands. Or not. You can also book entire hotels for 8-30 of your best friends in Kigali and end the weekend with juvenile-induced injuries. Kibuye is a safer bet than Gisenye at the moment, with the political situation across the border in Goma uncertain. I’m often restless, so when I’m not chasing a friend around a campfire with another on my shoulders, I’ll kayak or go for a midnight swim. I haven’t yet contracted bilharzia. 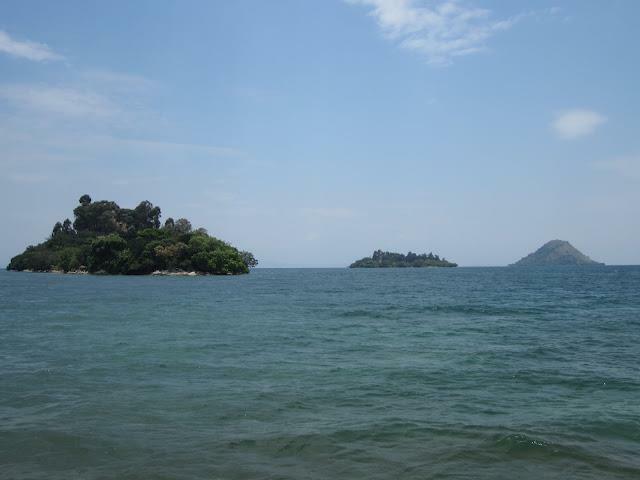 If you’re less active, take a motorboat from Kibuye to Amahoro Island. Rest in the sand and admire volcanic islands that rise out of a lake whose depths reach 240 m and which, uniquely, harbours enough methane to power the country for several decades. 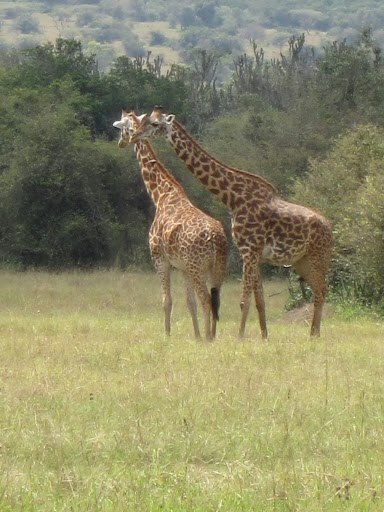 For USD 30, you’ll see zebras, hippos and graceful giraffes at the Akagera National Park. Nyungwe is Africa’s largest protected mountain rainforest and home to 13 species of primates (apparently a world-record), including baboons, chimps and golden monkeys. It is also home to 280 species of birds and the sources of the Nile and Congo. The highlight for me at Nyungwe was the most stunning night-sky I’d witnessed. With no light emitting from the earth’s surface from our vantage point, the sky was a blanket of flickering stars. I saw for the first time the Milky Way’s star clouds as well as the Southern Cross. 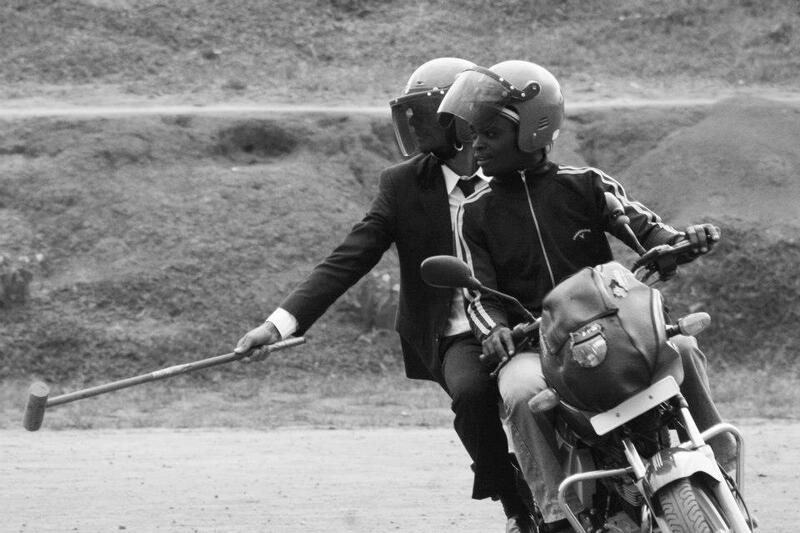 Americans and Europeans battle it out for continental moto-polo supremacy after each umuganda, a morning of community service on the last Saturday of each month. My team has dressed in suits as the Reservoir Dogs. I’ve also dressed us in skull caps and Rwandese kurtas, attired to wage valiant jihad on Team America. Players wield their batons as their professional motorcycle taxi-drivers disobey orders to stop, start, turn left, turn right. No-one gets injured, unless they’re drunk and Irish. Europe doesn’t win. Imaduddin Ahmed assists the Rwandan government in negotiating power & other PPP transactions. Follow him on Twitter @ImadAhmed.